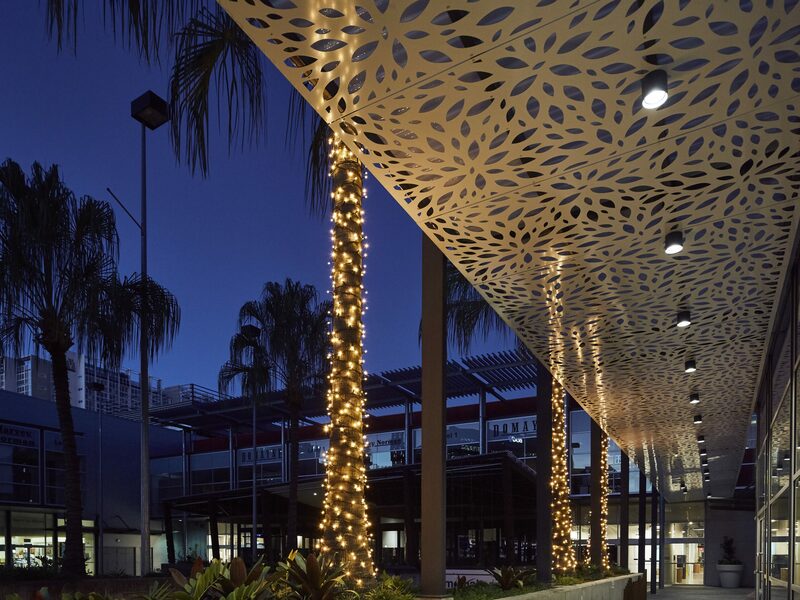 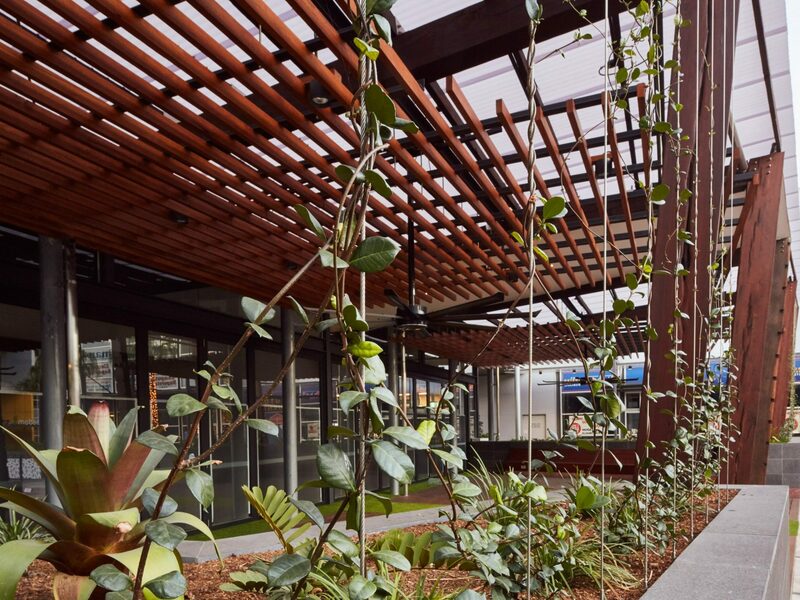 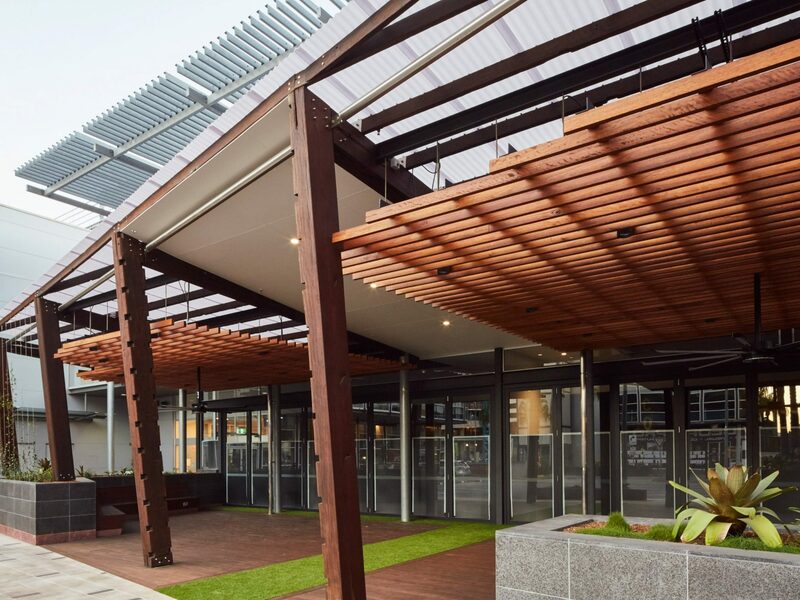 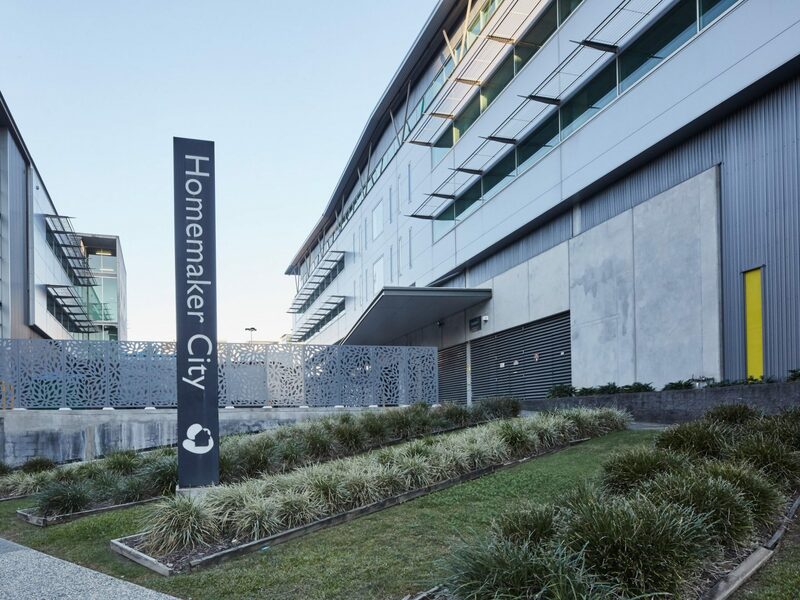 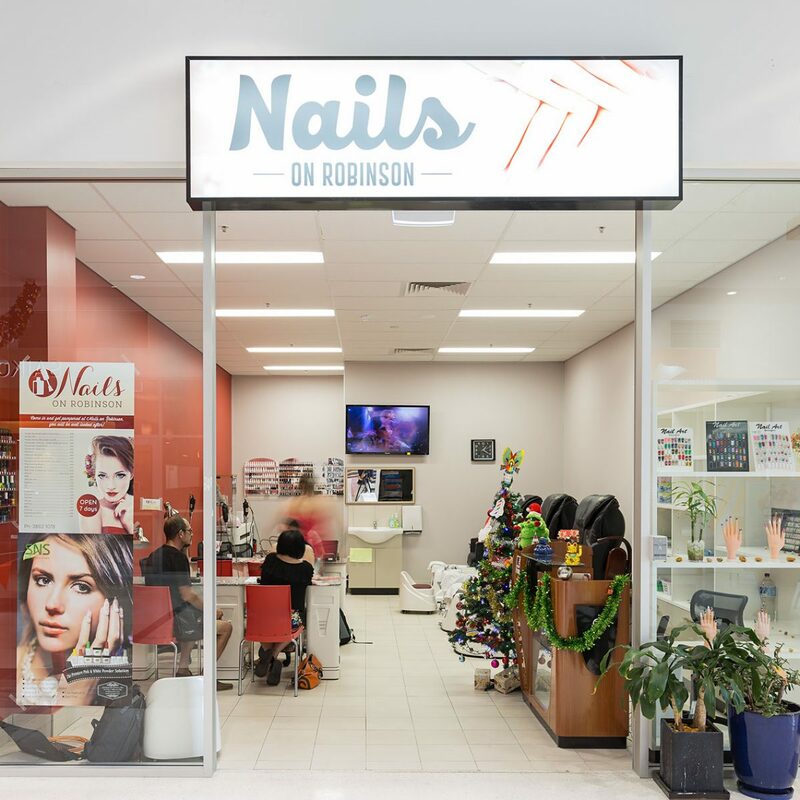 Successful stakeholder engagement, quality build and flexible project management allowed Apollo Property Group and The Buchan Group to deliver the external refurbishment of Fortitude Valley’s Homemaker Centre. 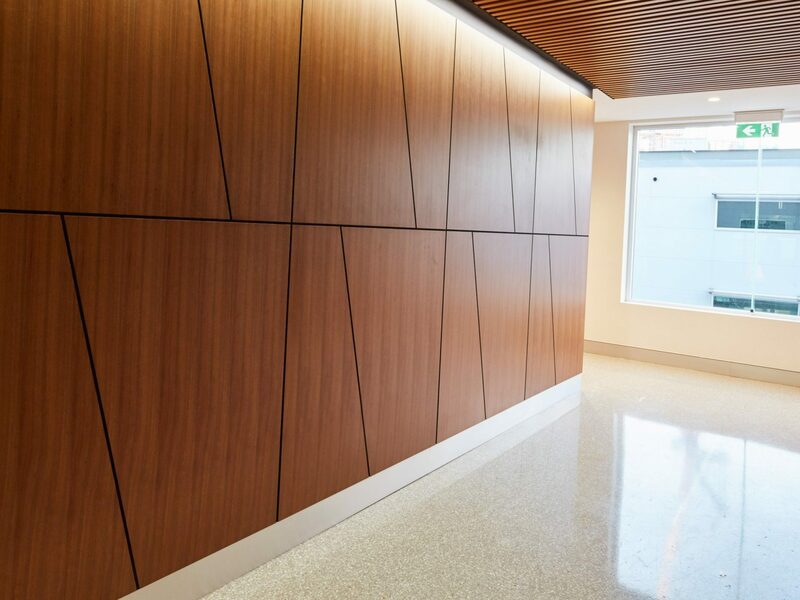 Engaging with the project under a design and construction contract allowed Apollo to drive value for the client through improvements to both budget and schedule. 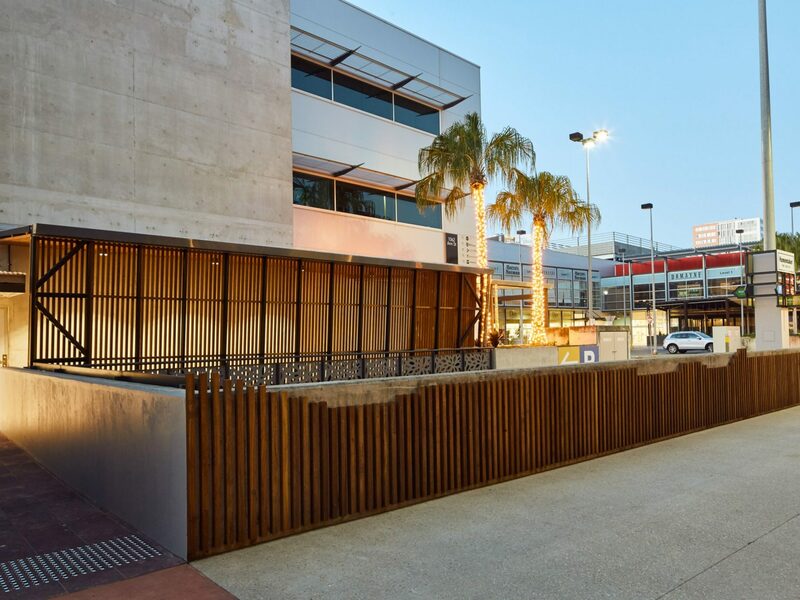 The project’s central location added a layer of difficulty, with the Centre remaining operational throughout the build. 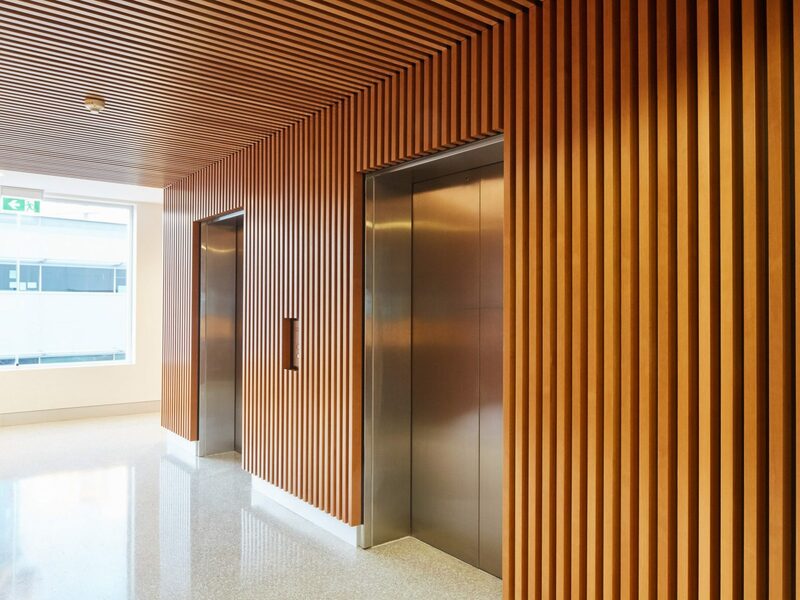 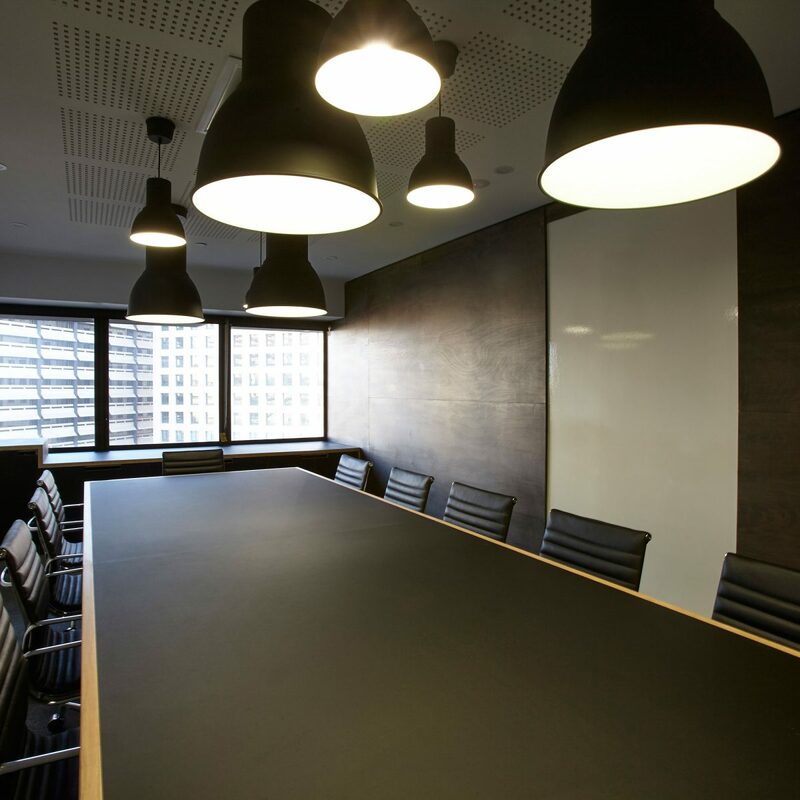 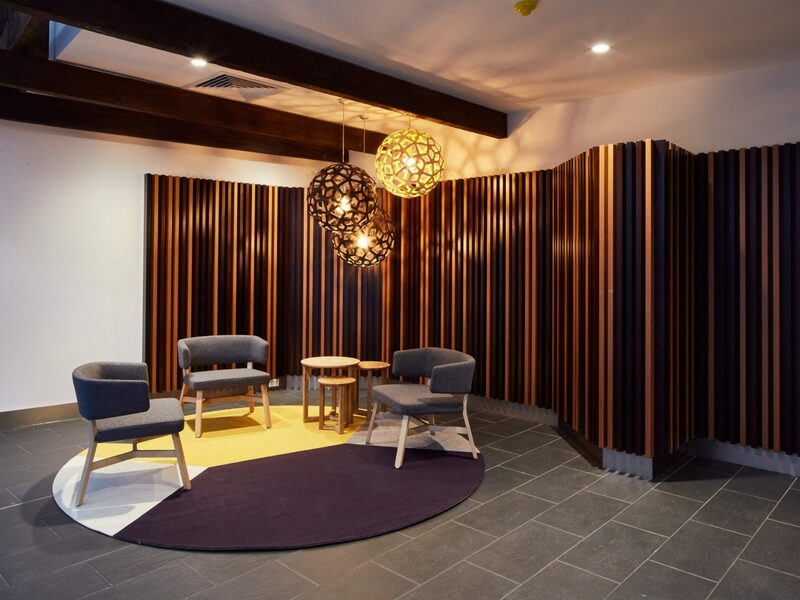 However, from the outset, minimising disruption for existing tenants and Centre patrons was given priority, with Apollo continually reviewing and amending the builder’s methodology to reduce impact. 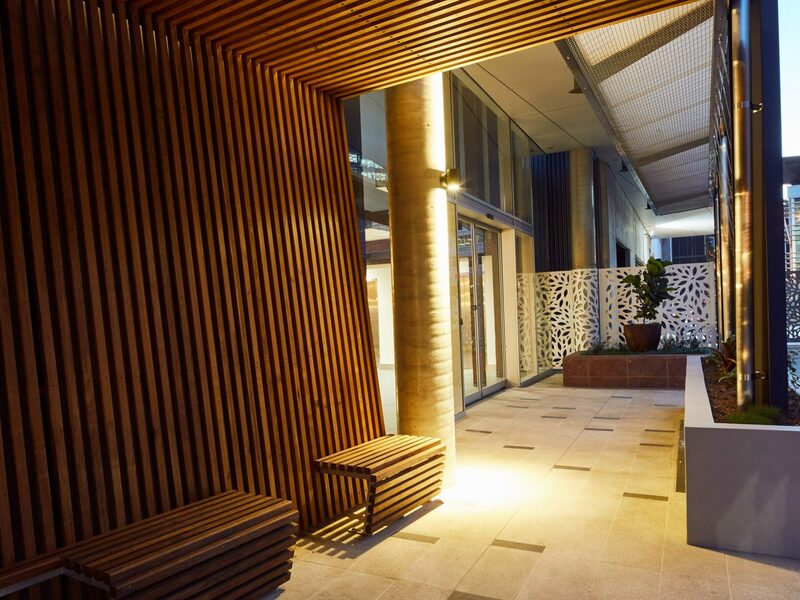 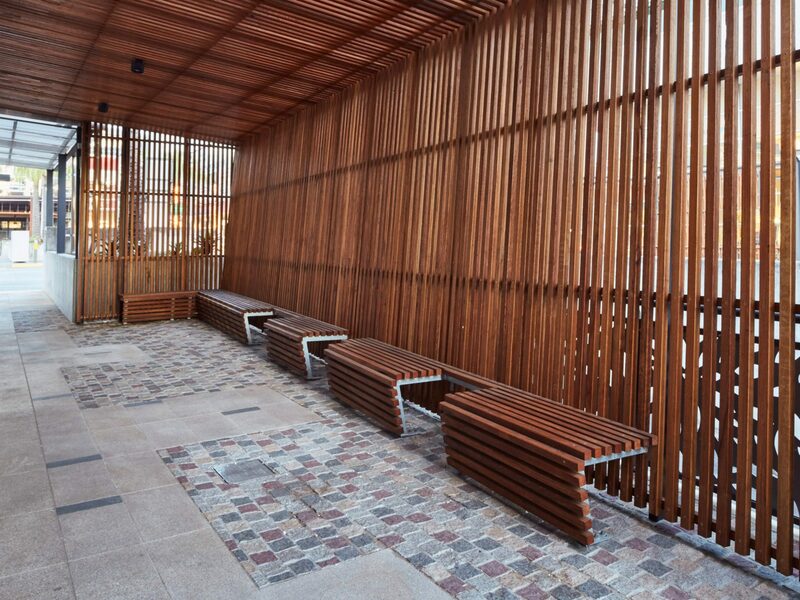 The project blends modern amenities with stylish touches, such as the recycled timber columns, sourced from an old city building, that were used to create the dining space. 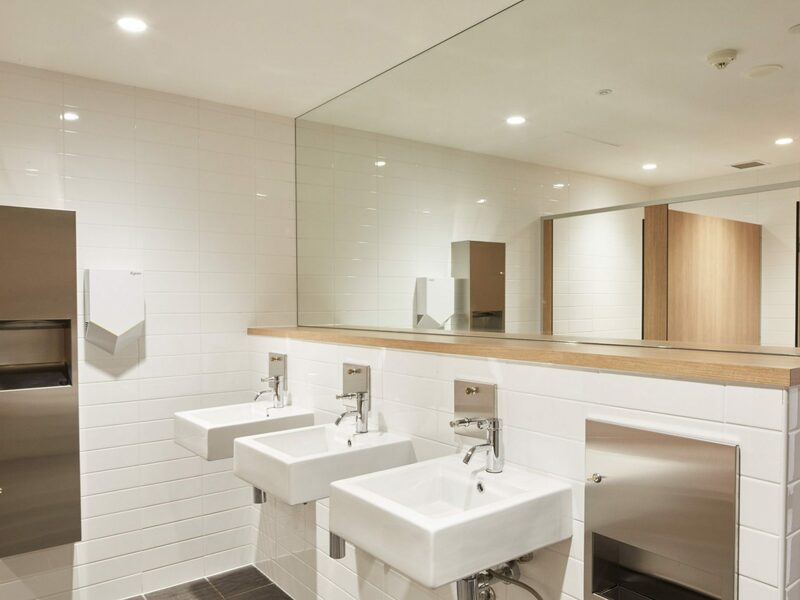 Through exceptional site management and attention to detail, Apollo was able to handover Stage One of the project prior to Christmas trading.